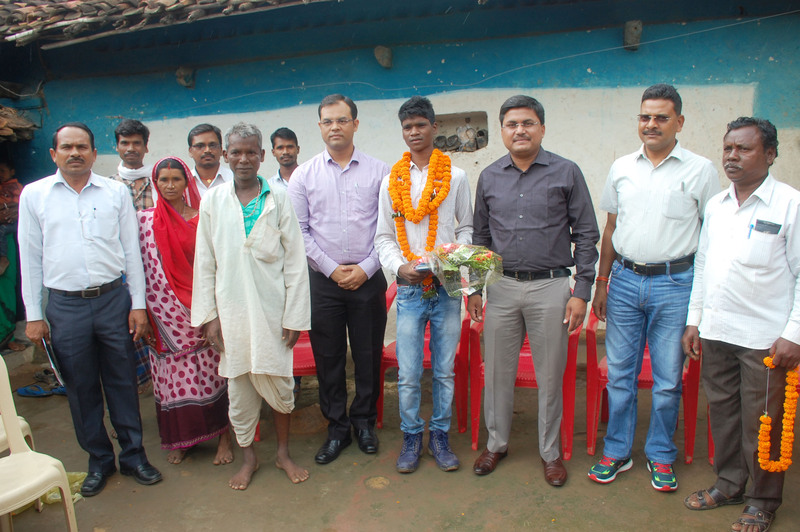 The dreams of one, Bharat Lal Baiga from District Kabirdham, Chattisgarh have finally taken flight. 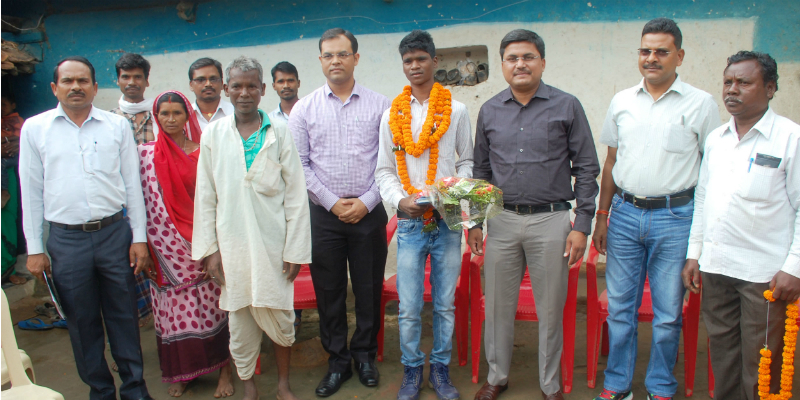 Bharat is a resident of a small village called Mannabedi in the predominantly Baiga-populated Bodla division. He has now become the first of his tribe to appear and ace a national-level entrance examination for engineering courses. His stellar performance at the Joint Entrance Examination (JEE) mains is now the talk of the town. He has subsequently opted to pursue a course in Software Engineering at the prestigious Delhi Technological University in New Delhi. Bharat Lal Baiga hails from the Baiga tribe which is a community that has been categorized by the Government of India as ‘Particularly Vulnerable Tribal Groups’ (PVTGs). His village is home to around 40 families belonging to this community. Bharat is the first among his community to achieve these heights in the field of academics. His village and his community along with the entire district is now celebrating his achievement. Kabirdham’s District Collector Mr. Avnish Kumar Sharan invited Bharat to his office to congratulate him and wish him the best for a bright future ahead. He has also advised him regarding future financial support for continuing his education under several supportive Government schemes. On the same occasion, the District Panchayat’s Chief Executive Officer Mr. Kundan Kumar and the Additional Collector Mr. P.S. Dhruv also extended their congratulations to the meritorious student. Through sheer hard work and determination, Bharat has defied all odds to make it to mainstream educational opportunities in one of the nation’s most reputed institutions. He is an example and an inspiration for not only the youth in his village but also students from other marginalized communities as well. As the pride of Chattisgarh, especially District Kabirdham, where he is from, Bharat Lal Baiga is now pursuing his passion for software engineering and showing the way for all those students who have been denied access to opportunities due to their socio-economic backgrounds.